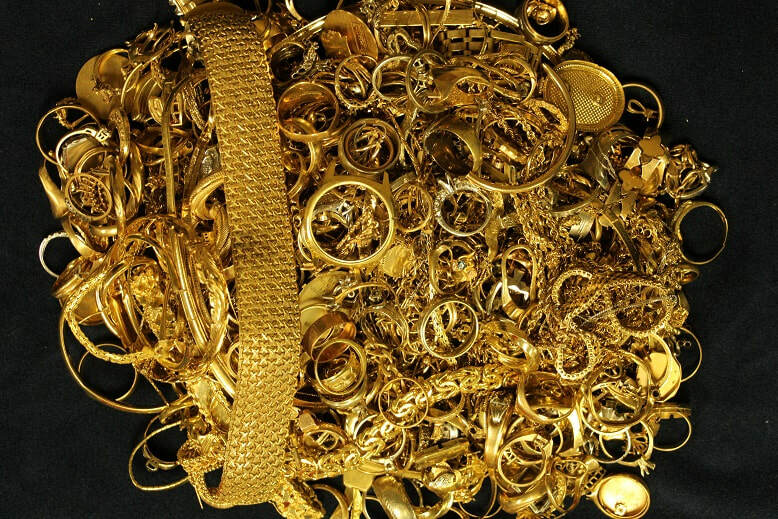 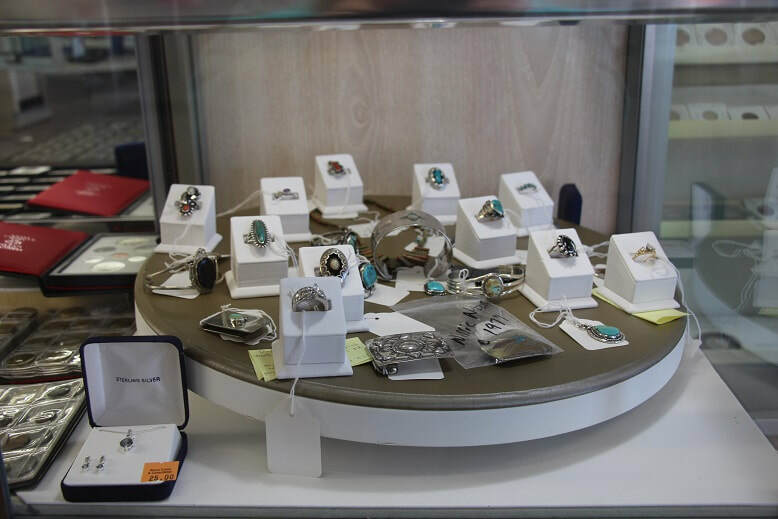 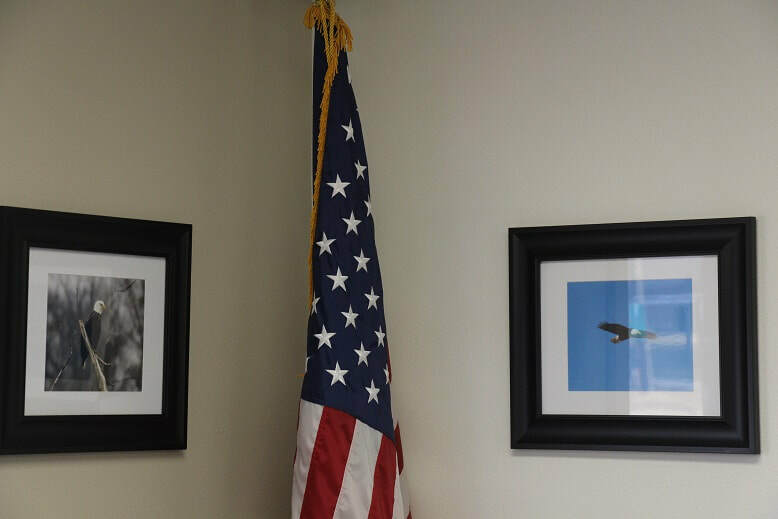 Appraisal Services are available for IRS, estates and insurance purposes, for a fee, by appointment. 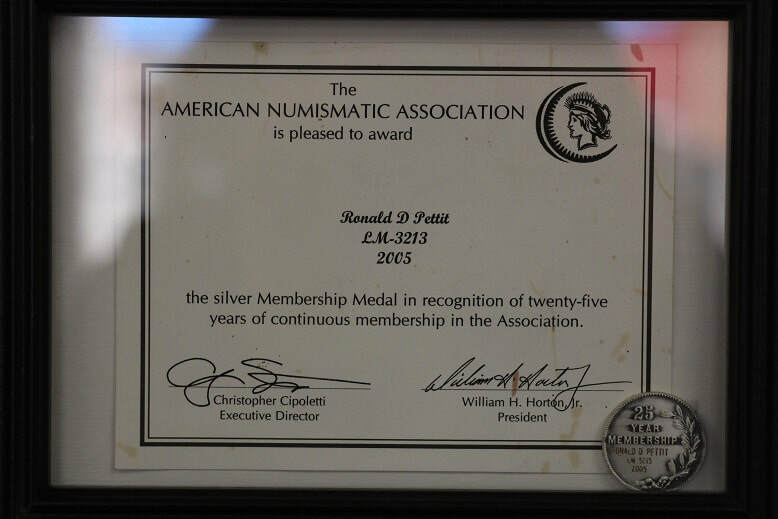 We are life members of ANA & CSNS. 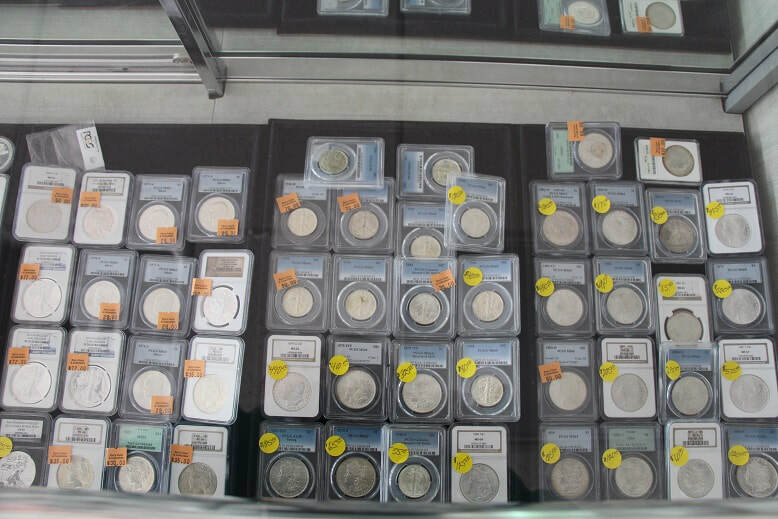 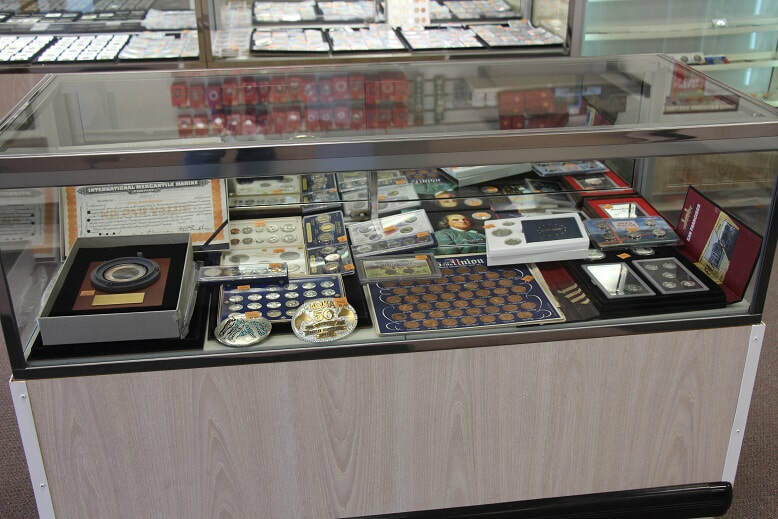 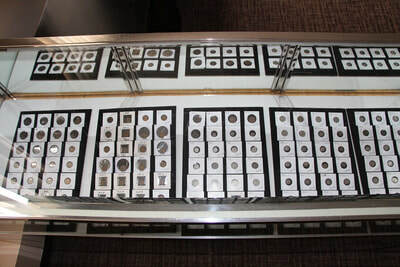 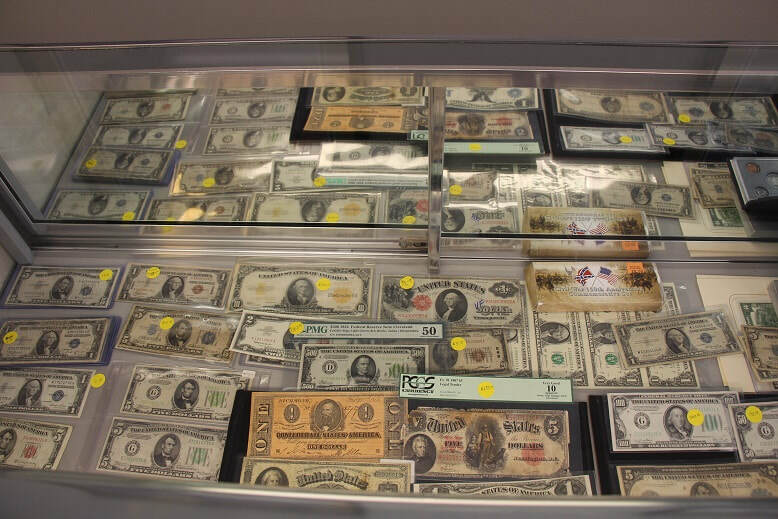 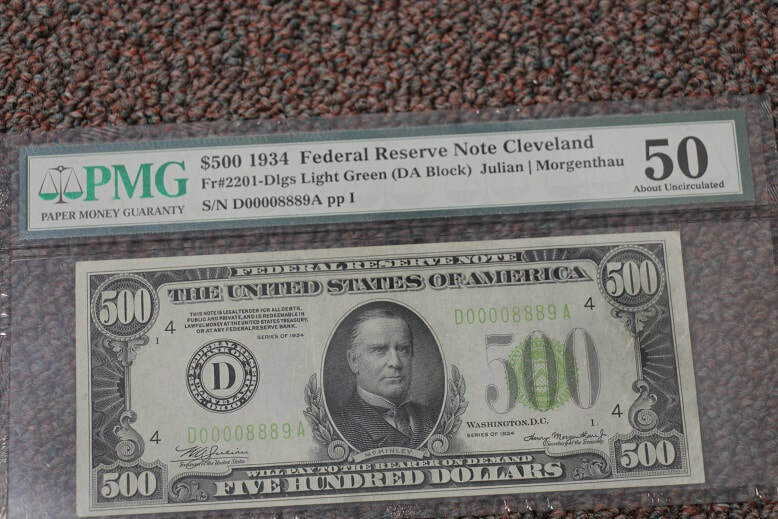 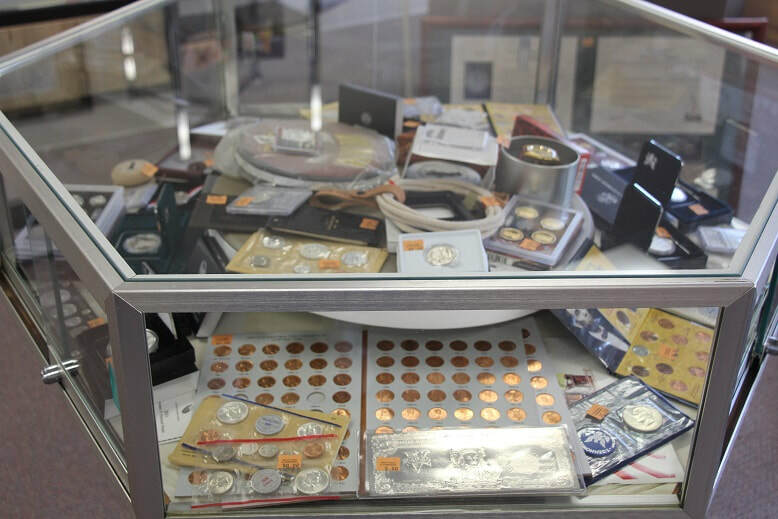 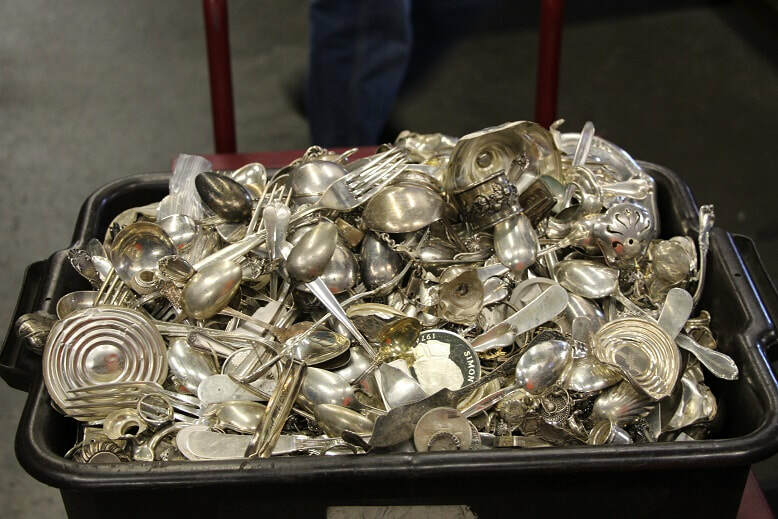 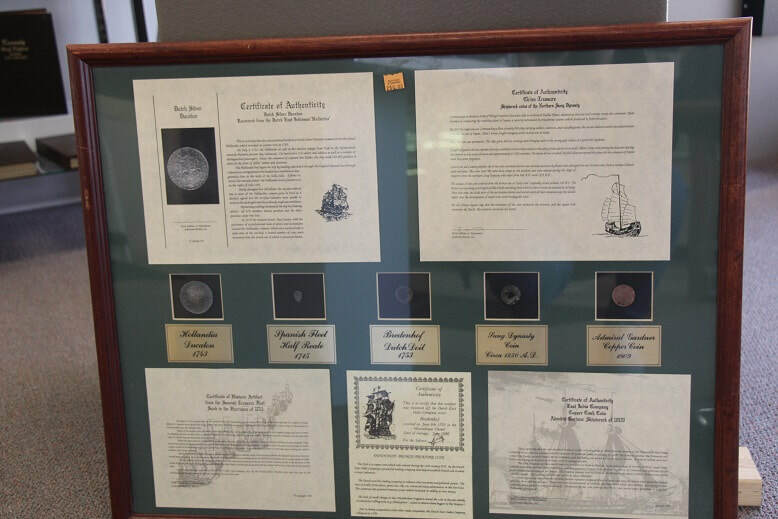 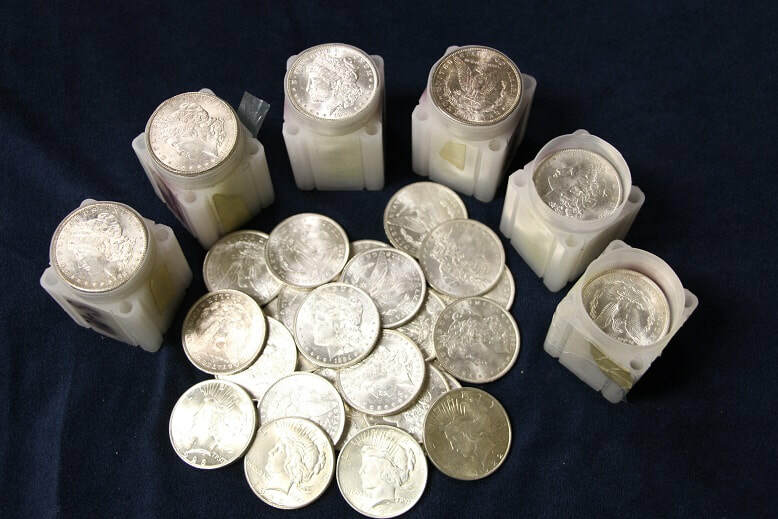 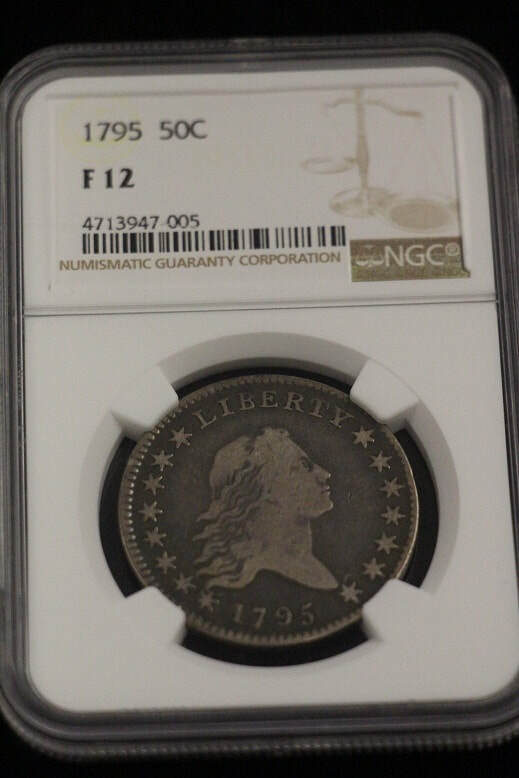 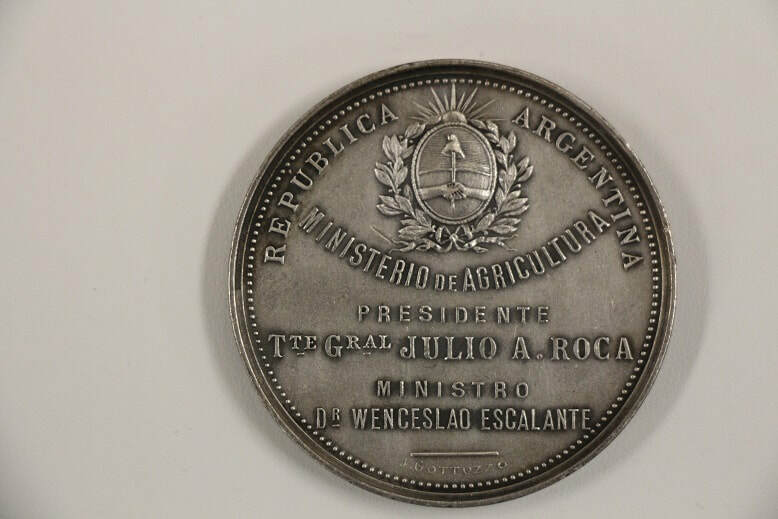 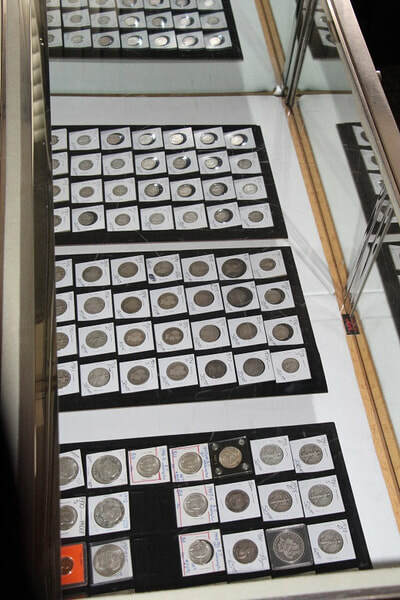 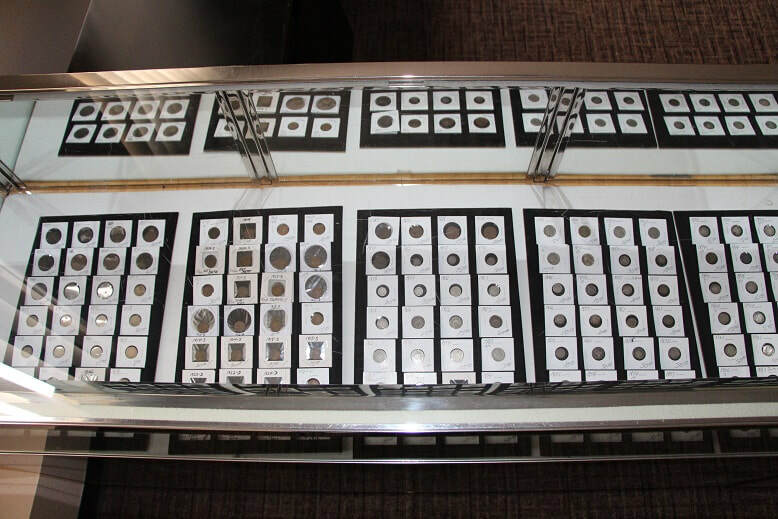 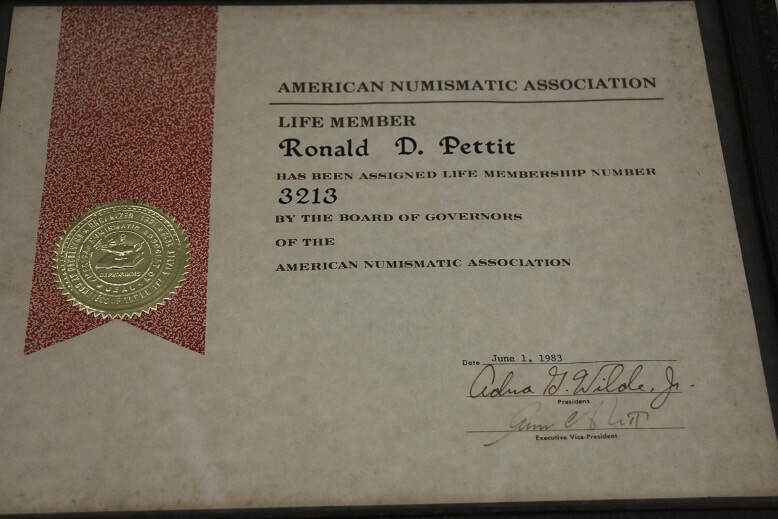 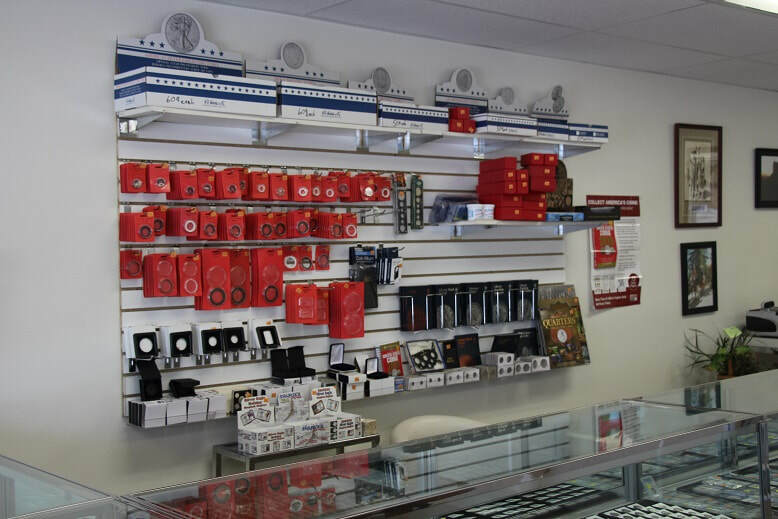 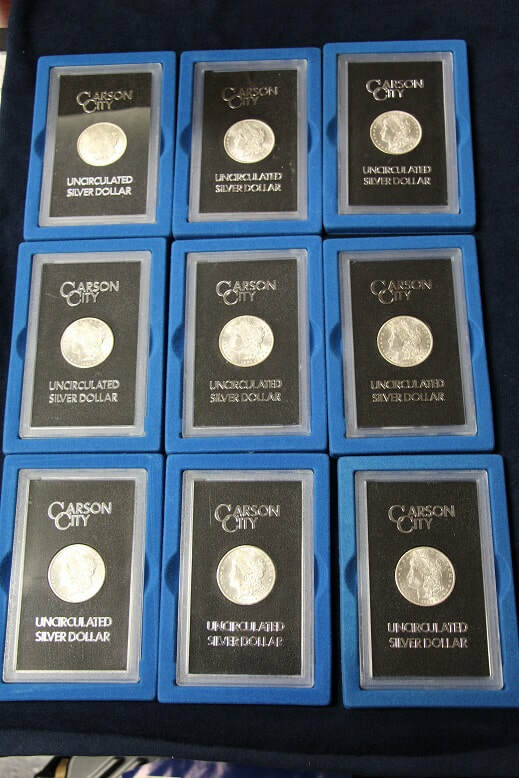 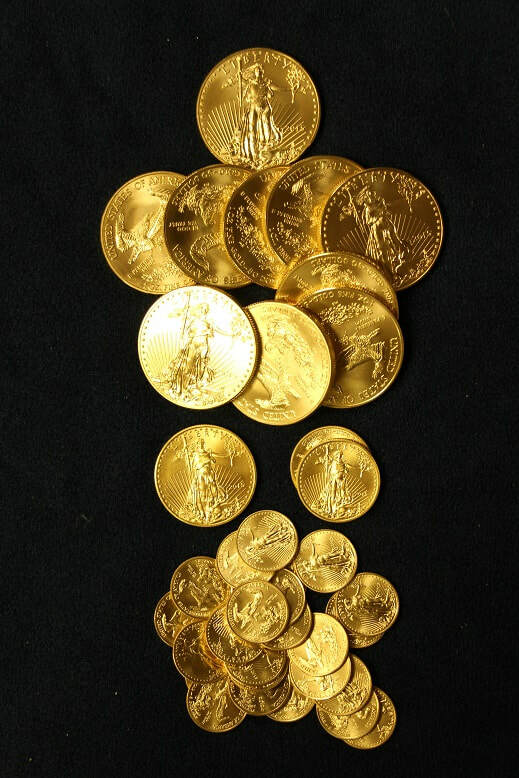 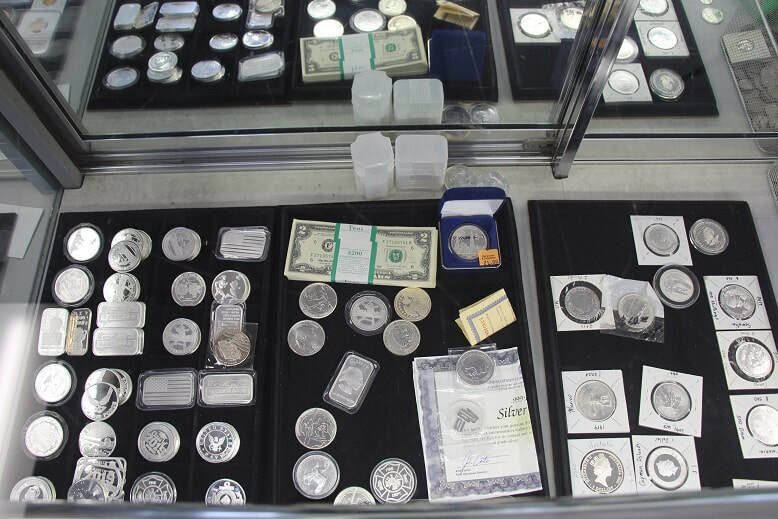 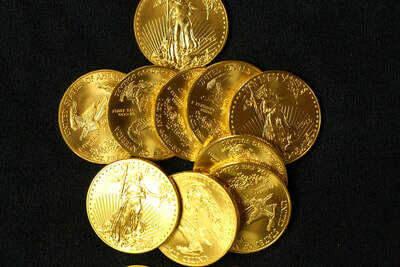 We have been an authorized PCGS coin grading service dealer since 1988, and are also an authorized dealer of the PMG and NGC grading services. 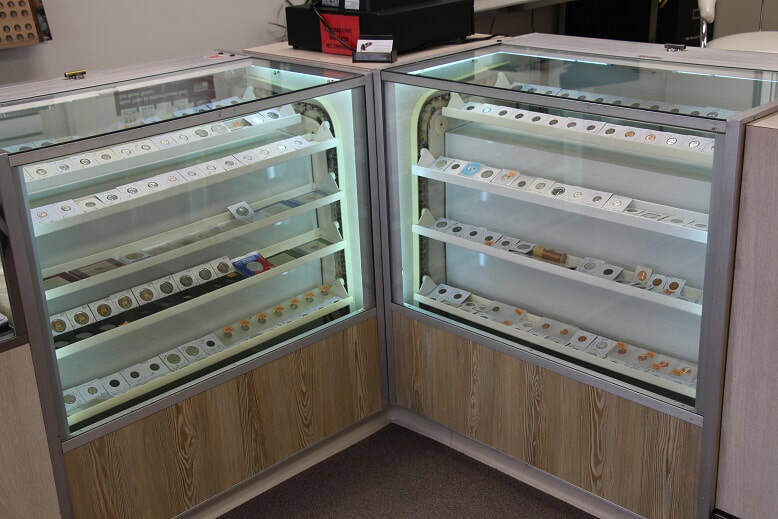 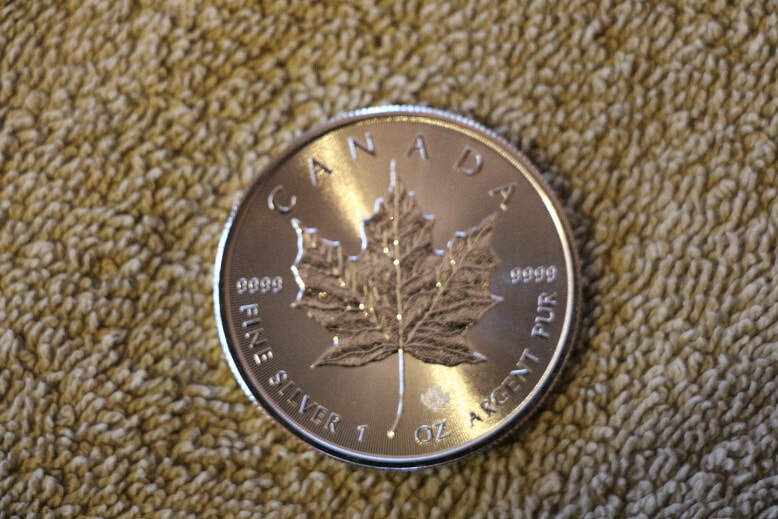 Ron's Coins is your Cedar Rapids Canadian Authorized DNA Dealer.